Anyone who loves to eat will be quick to notice that the artisanal food movement has taken quick and firm root in Ireland. Perhaps it started as a reaction to the mad cow blow up a number of years ago, but now coupled with the current angst over genetically modified products entering the food chain you can’t hardly throw a rock in the countryside without hitting a small purveyor of singular handmade, hand reared, hand farmed, or hand grown accountable-to-the-consumer food. 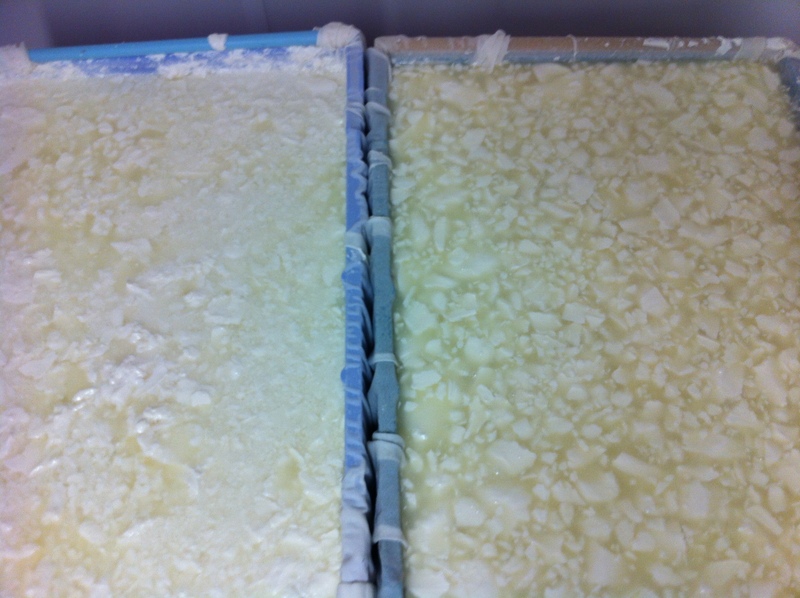 Suffused with a history of dairy-farming, the first great agricultural idea to prove itself in Ireland was cheese and today Irish Farmhouse Cheese is practically an appellation or D.O.C unto itself – traceable not just to a region, but to a small valley, even to the slopes of a mountain. 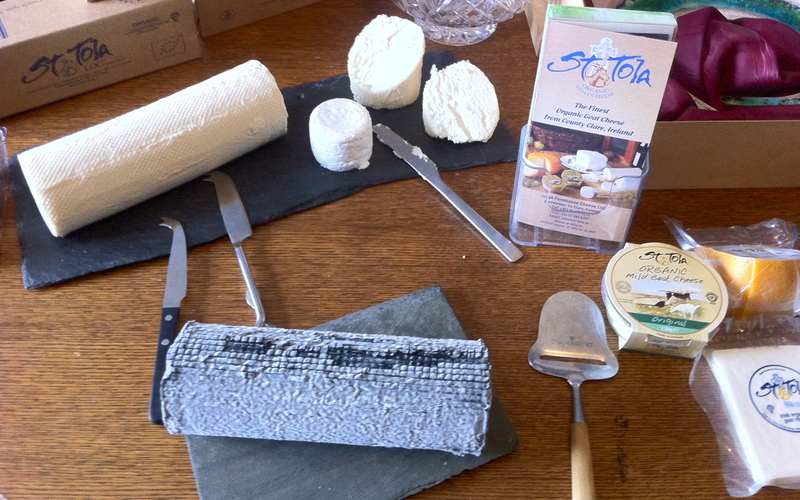 That unique character – plus a distinctive flavor – is what has brought such acclaim to St. Tola, Siobhan Ni Ghairbhith’s award-winning small-batch goat cheese made in Inagh, near Co. Clare’s wild Atlantic coast. 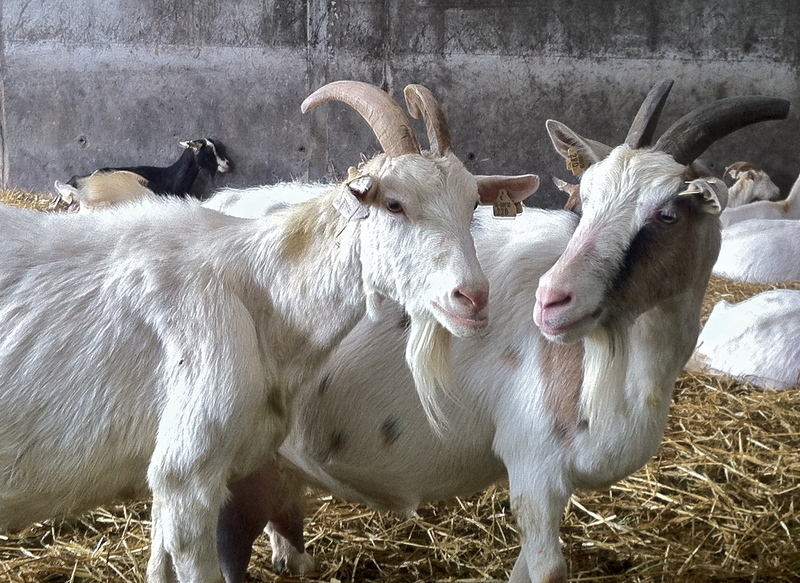 As the only organic goat farm in Ireland, the cheese produced here reflects the clean environment. From a young, fresh Crottin sprinkled with salt to a creamy, mature log coated in ash, the curds are imbued with suggestive flavors of the sea and undertones of peat. In short, this is cheese that tastes gloriously of its terroir.